With its thin and flexible composition, Virte Solar's solution is almost unnoticeable on rooftops. 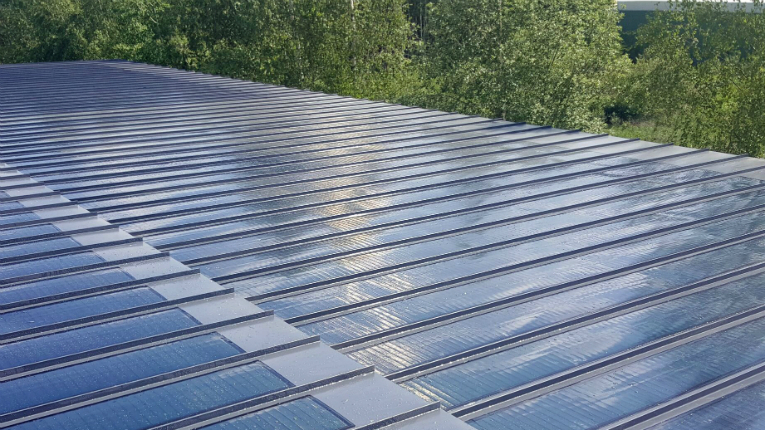 Finland-based Virte Solar has developed an innovative solar roofing for electricity generation, as demand for solar electricity systems soars. Globally, Virte Solar is among the first companies to produce solar roofing, reports the Finnish broadcasting company Yle. Virte Solar, located in Turku, Finland, is currently collaborating with US solar energy provider MiaSolé. The two companies are combining the photovoltaic films made Stateside with Virte Solar’s roofing materials to create thin, light and flexible solar cells. Virtanen has compared the difference of their product and conventional solar technologies to the relation between LCD and CRT televisions. Virte Solar’s roofing is over 90 per cent lighter than its predecessors. “You can basically walk on our cells,” he says. 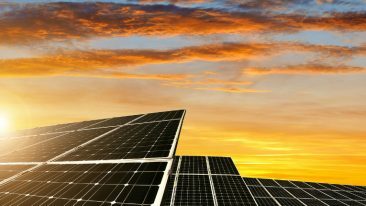 It’s been an eventful year thus far for solar-related news from Finland. 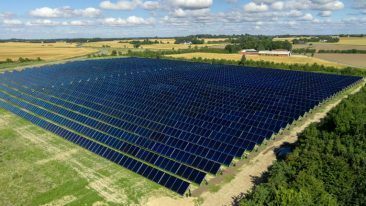 Back in July, Finnish solar thermal systems provider Savo-Solar showed record-breaking efficiency in Denmark. 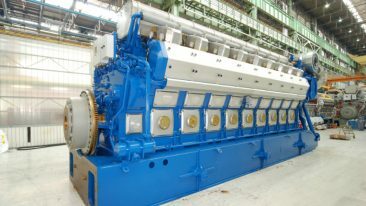 Meanwhile, combined Finnish knowhow is building a unique demo plant that will pilot the production of renewable fuels with solar power.